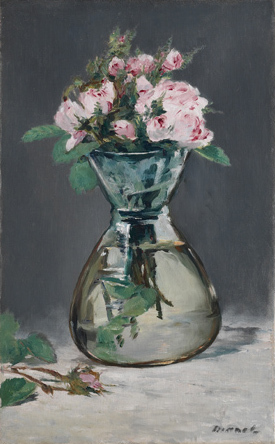 The Sterling and Francine Clark Art Institute organises through Europe a travelling exhibition of over 70 of its most important 19th century European paintings. Sterling Clark, an heir to the Singer sewing machine fortune (his grandfather had been Isaac Singer's business partner), began collecting art in 1910, when he settled in Paris. He married the former actress Francine Clary , who was soon to share his passion for art. 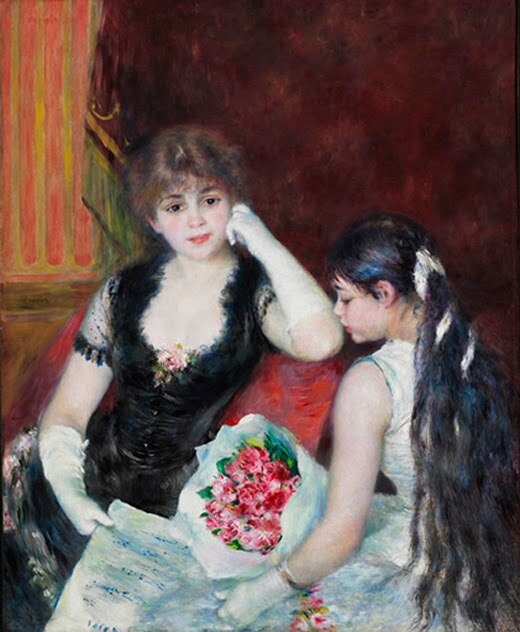 Together they created a prestigious collection of paintings, including many French 19th Century works. Interested in establishing a public art gallery for their collection, the Clarks opened the Sterling and Francine Clark Art Institute at Williamstown, Massachusetts, in 1955. Giverny will be the sole stop of the exhibition in France. 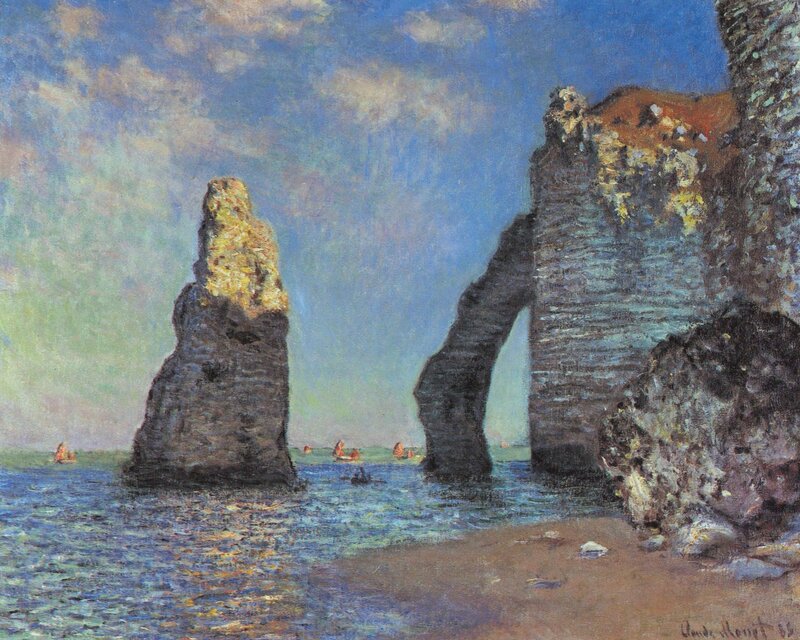 Among these works are the greatest of the Clark’s holdings of French Impressionism, including masterpieces by Monet, Pissarro, Sisley, Morisot, Manet, Degas, as well as an extraordinary group of more than twenty paintings by Renoir. In addition, the exhibition will showcase earlier works by Corot and Millet, as well as academic paintings by artists such as Gerome, Alma-Tadema, and Bouguereau.